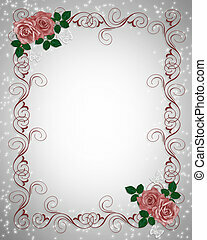 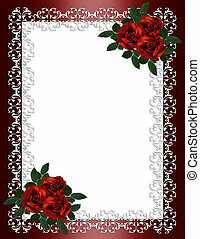 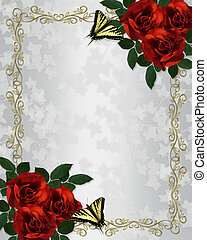 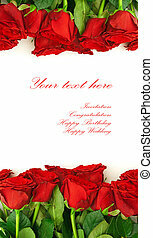 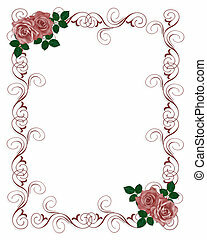 Wedding invitation border red roses. 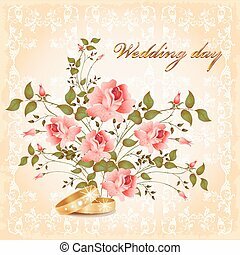 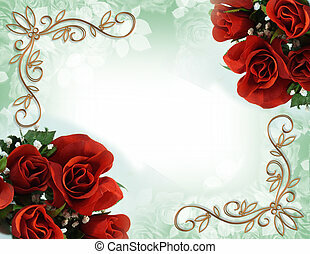 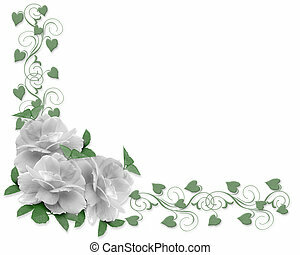 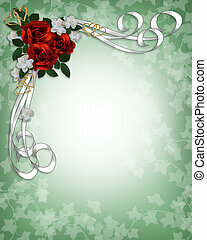 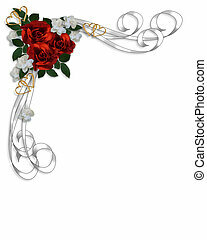 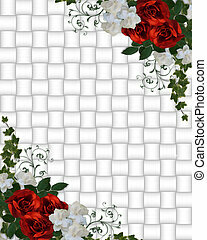 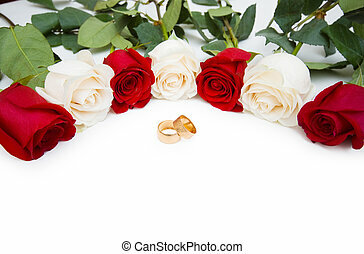 Image and illustration composition with red roses and white gardenias for greeting card, wedding invitation border or background, copy space. 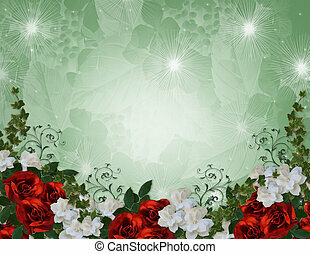 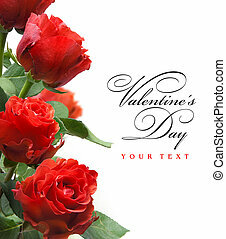 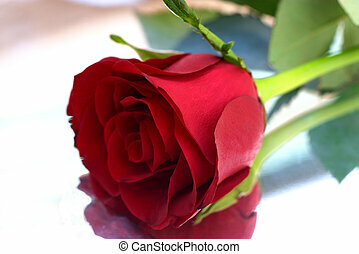 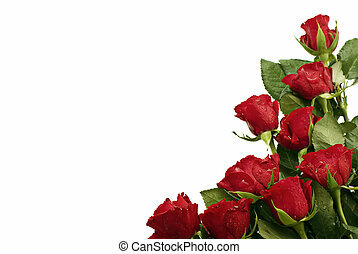 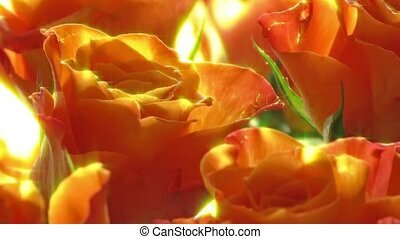 Bunch of red roses at the right bottom corner with text free space. 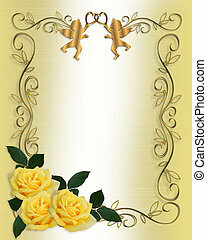 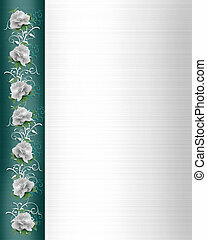 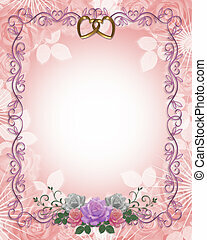 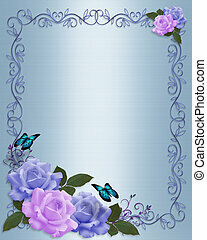 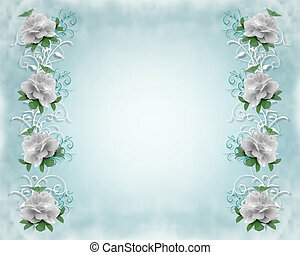 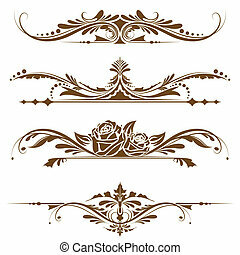 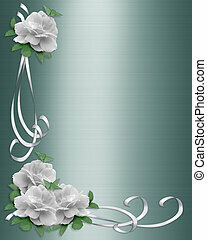 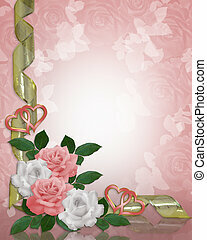 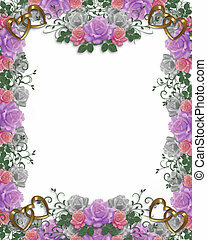 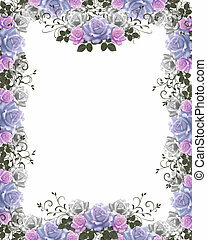 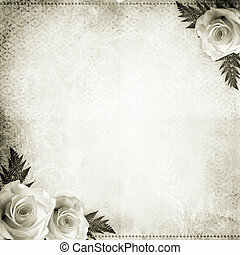 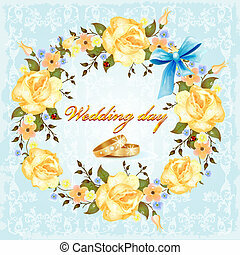 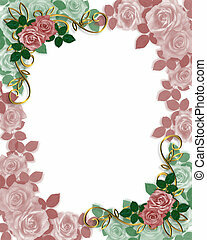 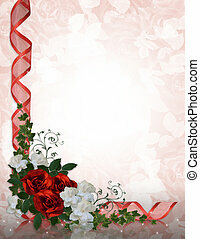 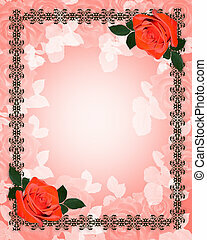 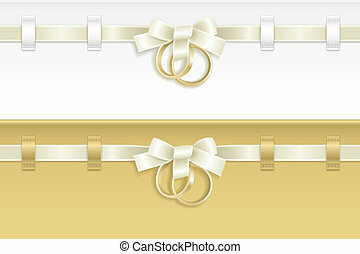 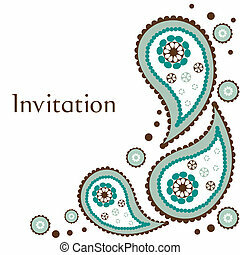 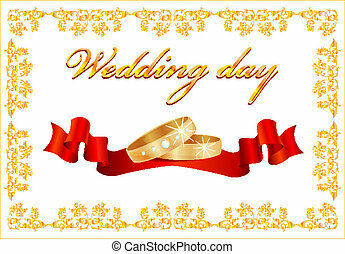 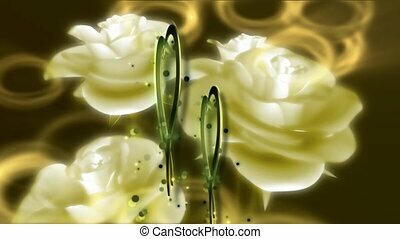 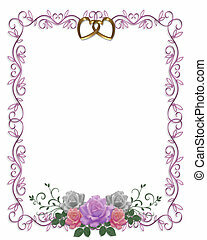 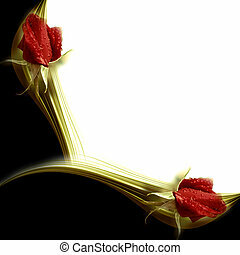 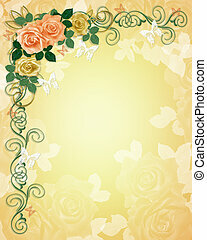 Image and illustration composition floral border for wedding or party invitation with yellow roses, copy space.. 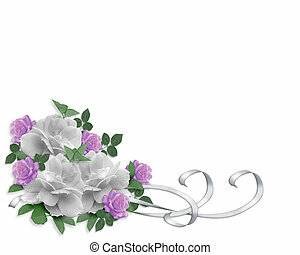 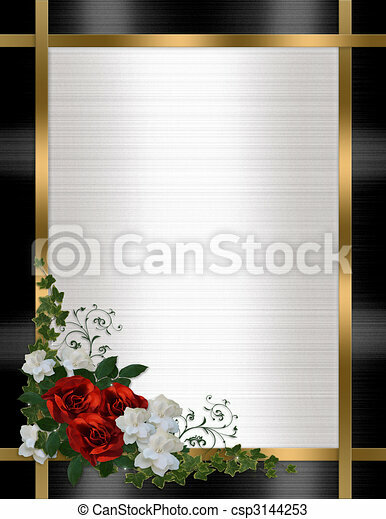 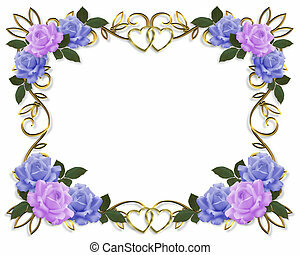 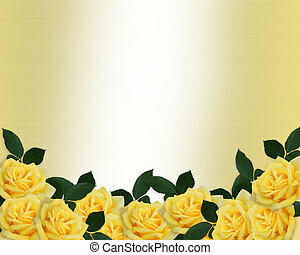 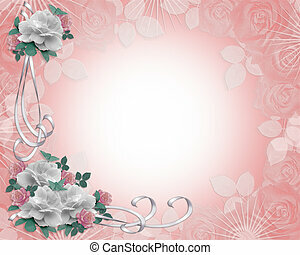 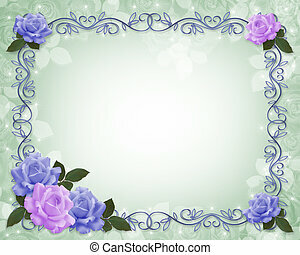 Image and illustration composition floral border for wedding or party invitation with yellow roses, gold, cherubs, copy space.